Starting in Fall 2017, some students could find themselves using iPads and apps in traditional engineering courses. 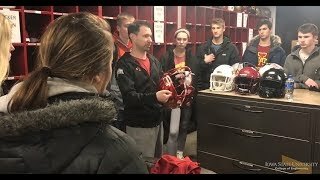 Three professors from Iowa State’s College of Engineering are teaming up to bring augmented reality into civil engineering courses. Drs. Aliye Karabulut-Ilgu, An Chen, and Rafael Radkowski recently received a Miller Faculty Fellowship from the university to pursue preliminary studies exploring the new teaching technique. Here is how the concept works. 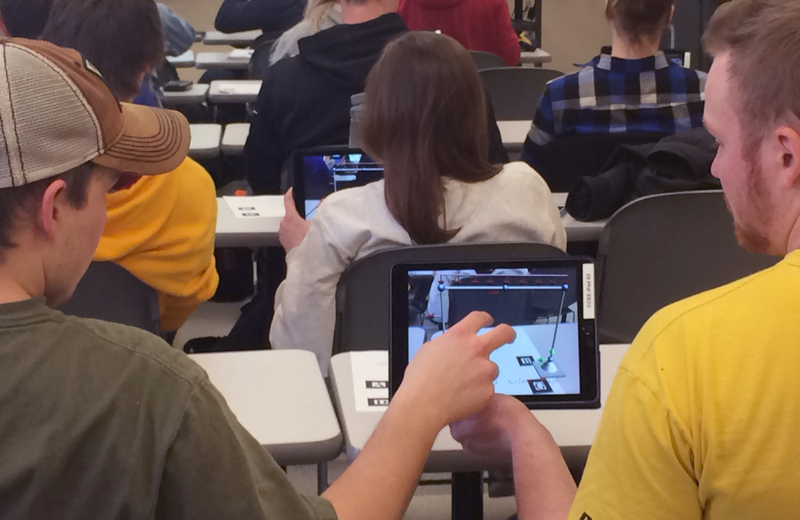 Students would be given iPads loaded with the research team’s newly developed structural engineering teaching apps. Some apps would teach concepts like typical structural reaction to loads, wind, or even earthquakes. Now, here’s the really cool part. The research team wants to develop an app that can help students visualize the underlying structures of buildings. The app, developed by Radkowski, would make use of 3-D drawings of Iowa State buildings. 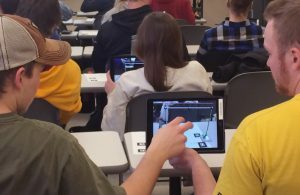 As the end product, students could tour buildings like the Campanile or Town Engineering Building (where civil engineering is housed) and simultaneously use their iPads to view underlying structural designs. That’s right. It’s x-ray vision for engineers. Chen is a structural engineering professor at CCEE. 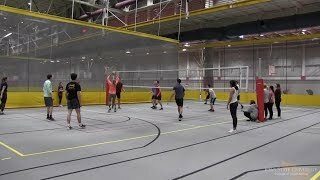 Starting in the fall, he and his team are hoping to bring this concept to several structural engineering classes, including CE 332: Structural Analysis I, CE 448: Building Design, and other design electives. There, they will test the concept with a small group of students. Prior to starting this research, Chen was teaching these courses old-school style: using textbooks and lectures. The team thinks bringing augmented reality into the mix will add a touch of real world to the hypothetical examples and illustrations of a traditional classroom. 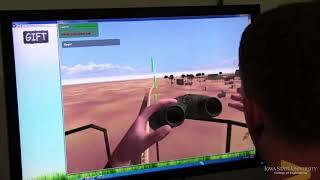 To date, the team has completed preliminary studies using early forms of the augmented reality apps. The Miller Faculty Fellowship grants the team nearly $15,000 in funding. The project will run from August 2017 until June 2018, with a proposed larger-scale implementation during Spring 2018. 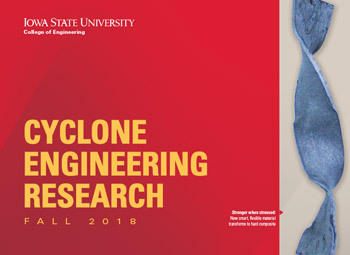 For more information on research at CCEE, connect with us on Facebook, Twitter and LinkedIn (Iowa State University Civil, Construction and Environmental Engineering and ISUConE) and visit us at www.ccee.iastate.edu.